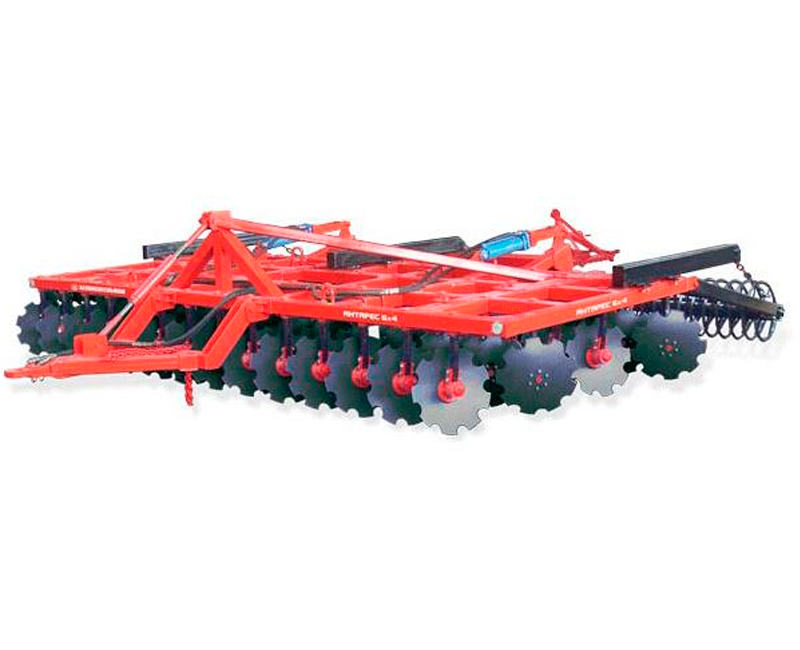 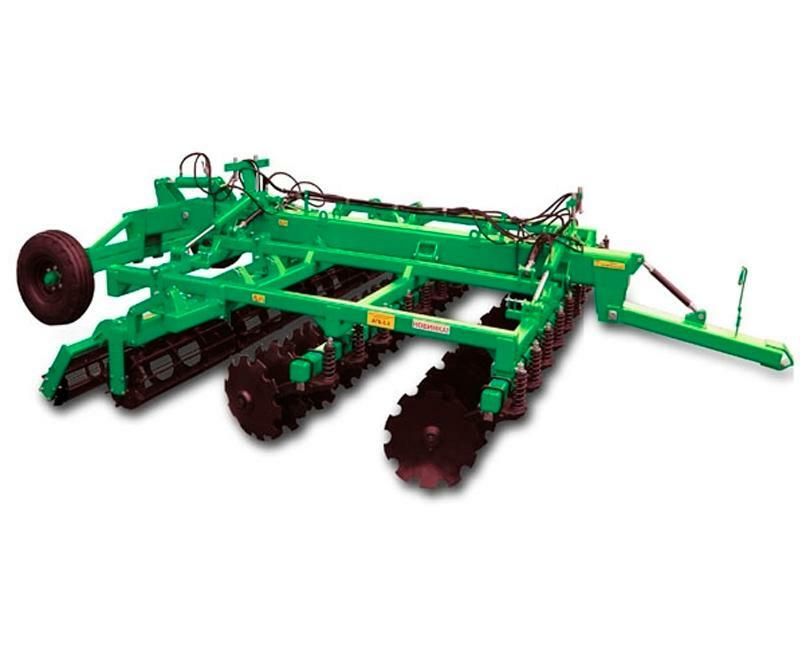 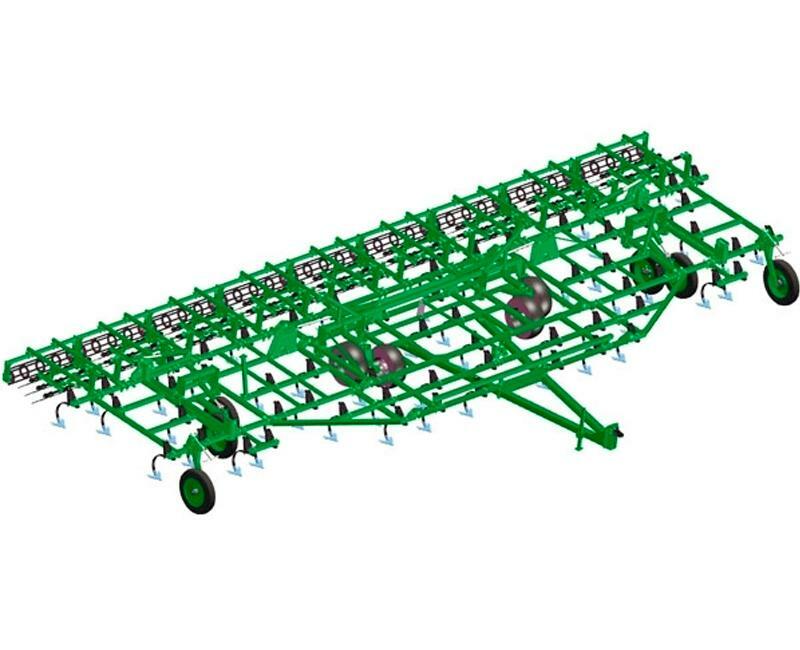 The main advantage of using the crawler tractor T-150-05-09-25-04 is the prevention of soil reconsolidation and the preservation of the fertile layer. 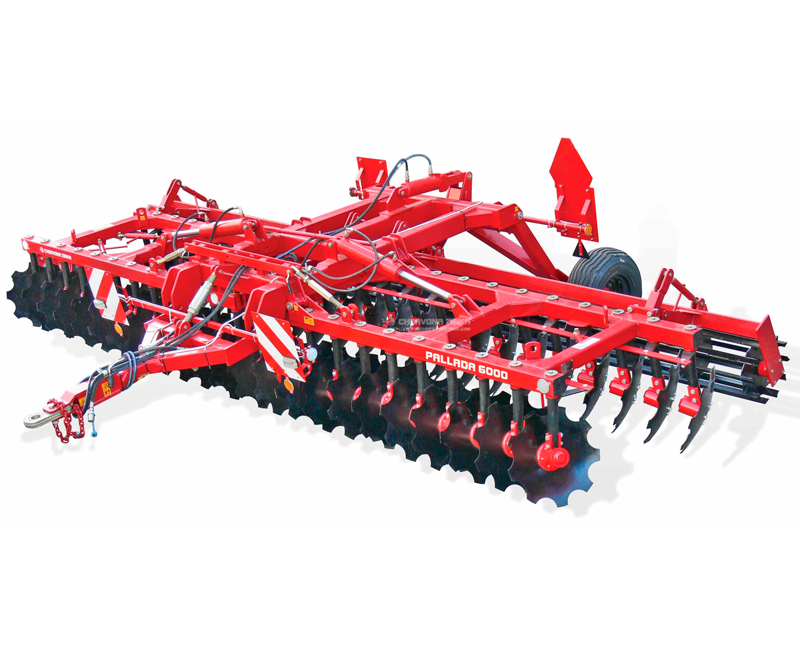 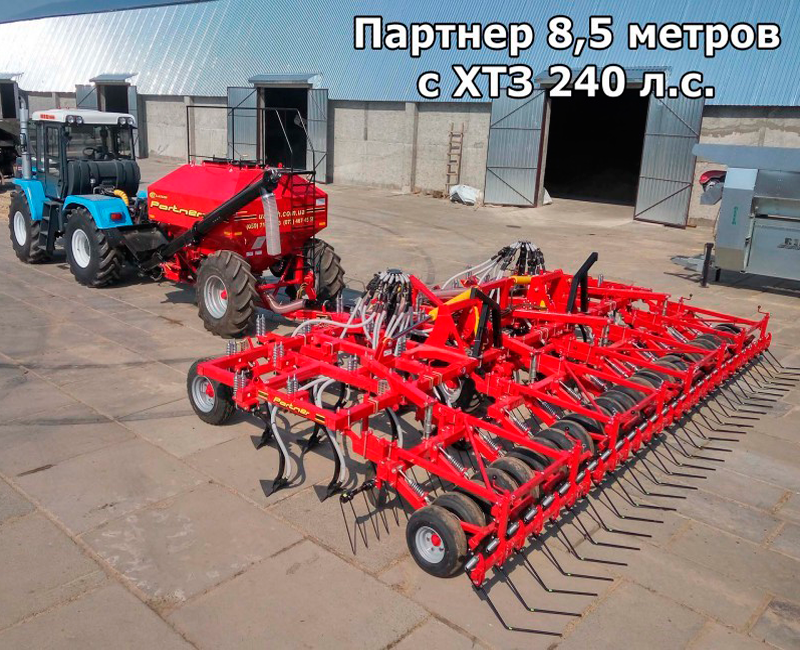 The application of a new running system allows performing agricultural works in heavy soil and climatic conditions with high traction characteristics. 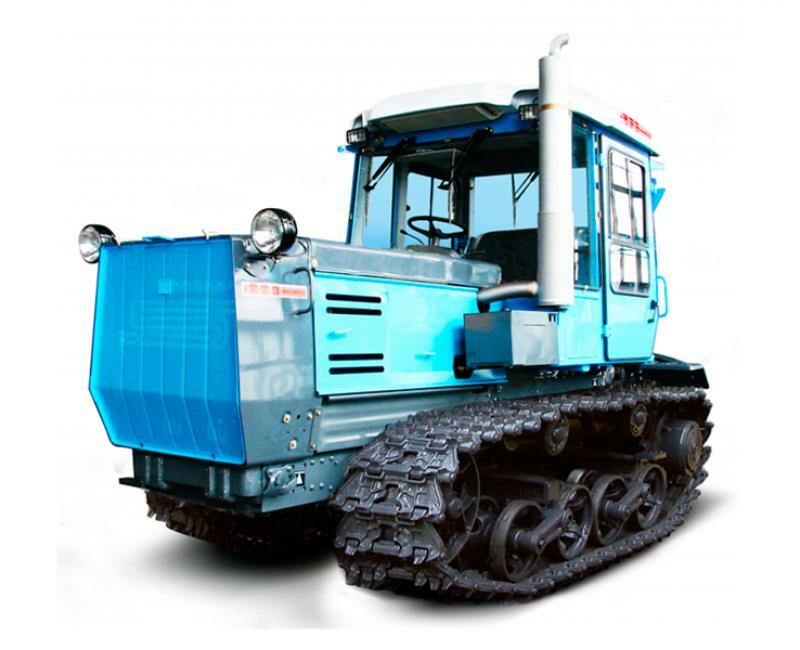 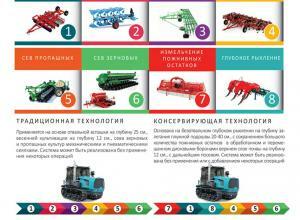 The undoubted advantage of the crawler tractor T-150-05-09-25-04 is its low maintainance cost.